Pick Your Poison is a seven days a week business, started in 2007 by Shauna LeMay. 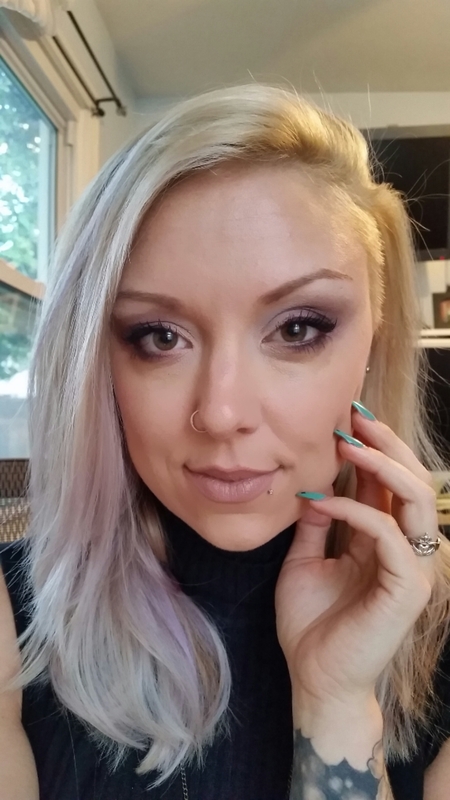 She started her career in 2004 with the hair salon industry and through the salon atmosphere, Shauna was quickly introduced to the professional world of makeup artistry. This opened welcoming doors of working with filmmakers and photographers. With their need of a makeup artist and hair stylist, Shauna honed and enhanced her cosmetology skills, as well as was introduced to the imaginative, freely creative world of photography. Picking up the camera herself was a bit easier than expected. Shauna was not only working with the model and photography greats of New England, but she was now able to create and manipulate her own artistic images, using her widely acquired skills of the beauty world. Since the start of Pick Your Poison, Shauna has worked on three full-length feature films; one of which went to television and handfuls of award-winning short films. She has worked with various photographers, models and bands, as well as led projects as lead makeup artist. Shauna has directed a variety personal projects; including four Looks That Kill calendars, heading the project’s concepts, hairstyling, makeup and photography.